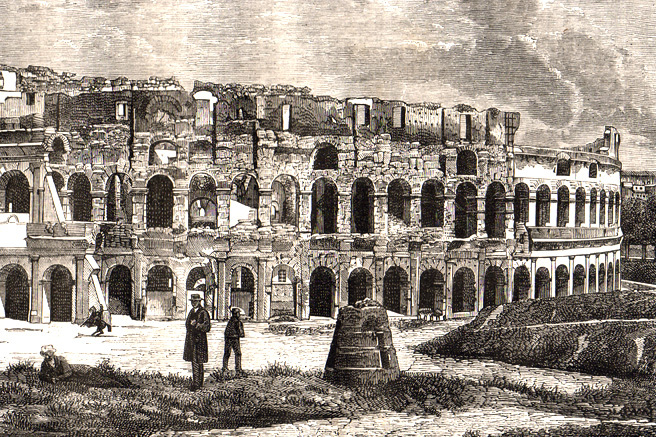 It was a monumental fountain of the Ancient Rome close to the Colosseum in front of the Arch of Constantine. The name indicates the Meta conical shape reminiscent of the buildings at the two ends of the circus around which the chariots had to turn during the races. 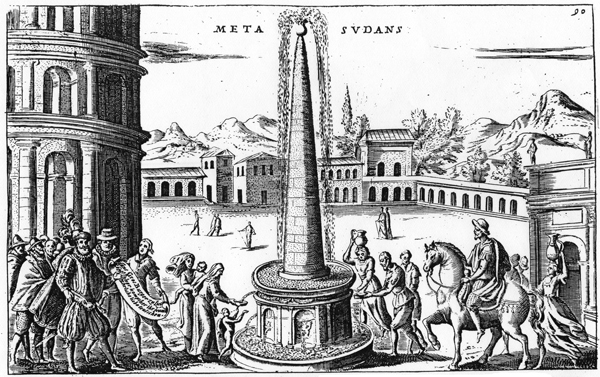 Sudans in Latin means sweating, perspiring, in this case the chosen term indicated the action of water flowing out from the top and from the holes along the cone and fell into a basin continuously repeating the cycle. 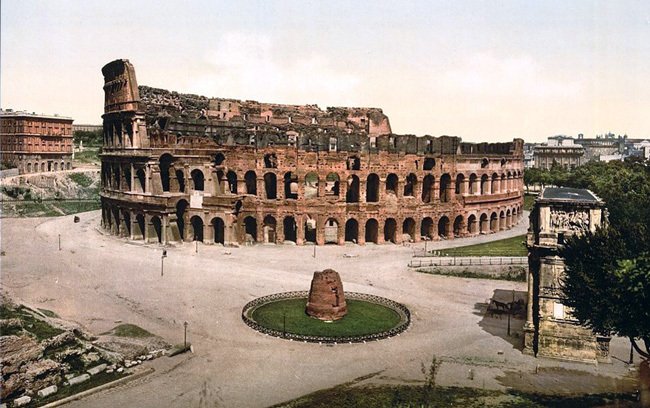 It was placed at the meeting point of four regions to replace an older Roman fountain from the age of Augustus (9 meters high and 5 in diameter) and destroyed in the great fire of 64 AD. Rebuilt several times during the Flavian dynasty (89-96 AD), measured 17 meters high and 7 in diameter, it was covered in marble and the circular basin of 16 meters in diameter was decorated with bronze statues. 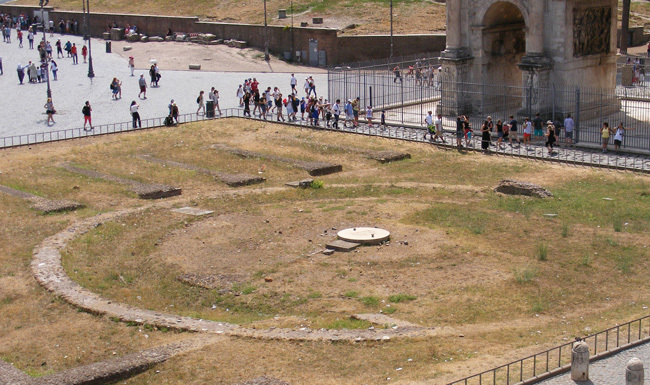 According to legend, the fighters joined the fountain to cool off after the fighting in the Colosseum. 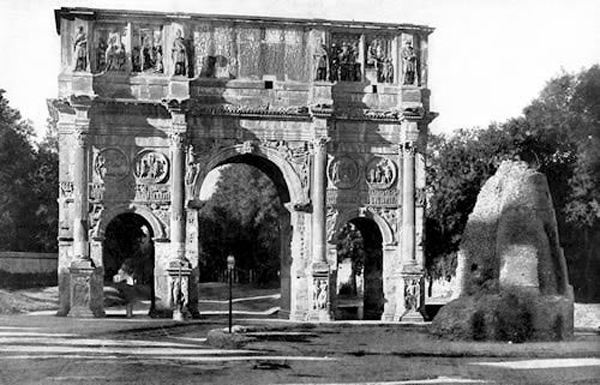 The Arch of Constantine, a few meters away, was built only two and a half centuries later because the emperor wanted to associate his rule with that of the Flavian dynasty. In 537 finally the fontain ceased to work because of the siege by the Ostrogoths who bricked the aqueducts thus preventing the supply of water to the city. In the paintings, engravings and photos of 19th century we see only the core brick without any ornament, unfortunately cone survivor was destroyed as well. 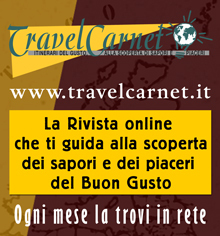 Between 1933 and 1936, Benito Mussolini ordered its destruction to facilitate fascist parades. Today there is little or nothing of the ancient fountain, we can just make out its foundations laid in prominence thanks to recent excavations and promoted from the landscape closed to traffic.